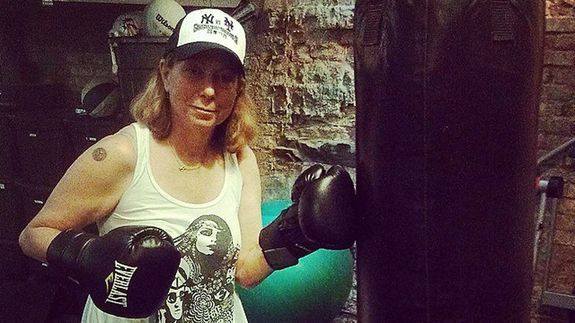 Jill Abramson's 'Badass New Hobby' - trendistic.com: ever tried. ever failed. no matter. try again. fail again. fail better. Would You Rather Wake Up to a Blaring Alarm or an Adorable Puppy?